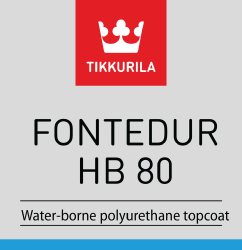 Fontedur HB 80 | Advanced Polymerics, Inc.
A two component waterborne polyurethane with high build, excellent gloss retention and low VOC (145g/l thinned ready for use). 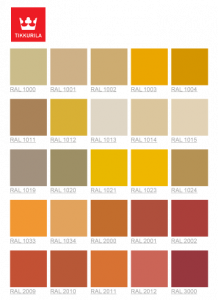 It is suitable to use as a topcoat over epoxy primers, solventborne or water borne, forming part of a VOC compliant system. Significantly lower VOC than standard solventborne polyurethanes without using acetone or other exempt solvents. Agricultural and earth moving equipment, structural steel and framework, machinery, pumps and electrical installations. 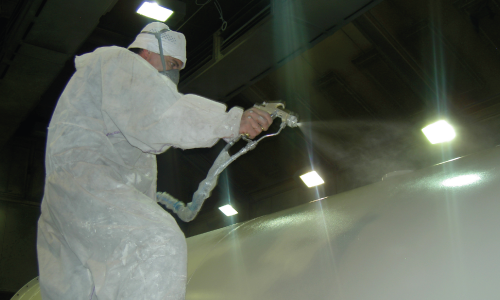 As a replacement for high VOC polyurethane topcoats.